I started making monsters for the 5th edition of DnD on Patreon in January of 2018. The goal has been to bring a little oldskool flavor into the newest edition. Lately I have been putting them into booklet/zine format and tweaking them for different rules. This is an OSR adaptation of the first collection and is intended to be more rulings over rules presentation. 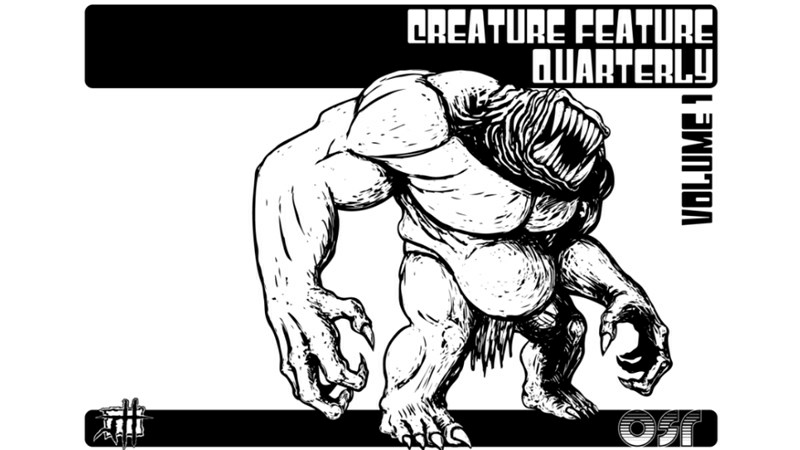 I may fine tune the layout a bit as well as update the art on a few of the monsters, but the work is essentially complete. The campaign is up and over its funding goal (being fair, they weren't asking much), with still 10 days left to go.